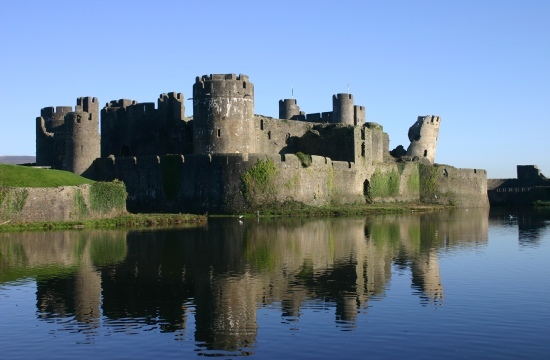 This is a beautiful part of Wales, with traditional market towns, stunning landscapes, canal paths, castles and plenty of outdoors activities and family attractions. The scenery here is both beautiful and diverse - rolling countryside and valleys, wide open spaces to the wild beauty of the waterfalls and caves. 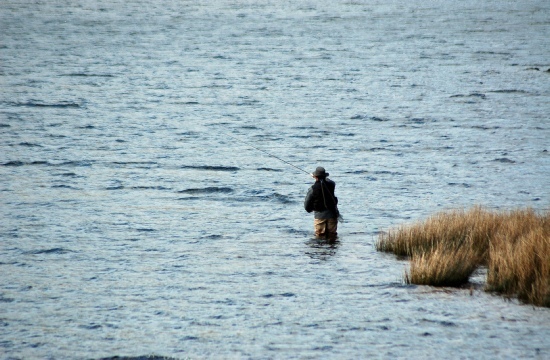 For the keen fisherman we have the River Tawe on our doorstep! 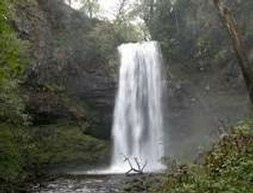 One of the best kept secrets in the Swansea Valley.. 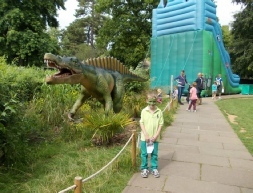 Staying at the Rheolau Arms opens up a plethora of activities and things to do for all the family. Your stay with us will be an absolute delight as there are so many Places of Interest in and around Abercrave. 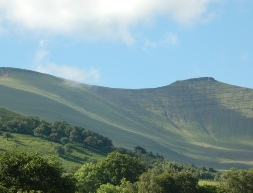 There are approximately 100km of public rights of way in the area, 23km of these lay within the Brecon Beacons National Park. Wales has 311 miles of traffic-free rides, perfect for families with children. For lovers of quiet lanes, the Rheolau Arms is a base for any activity break or holiday. And if you want to cycle long distance, there’s that too. 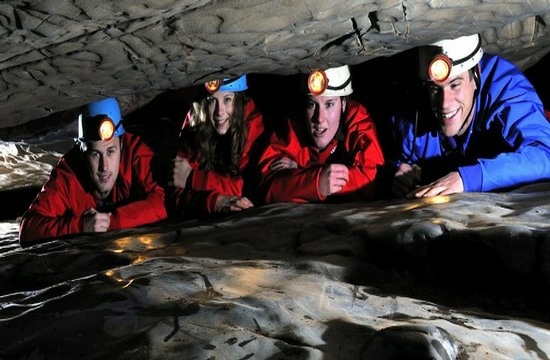 The Brecon Beacons National Park is one of the most exciting and varied caving areas in Britain. 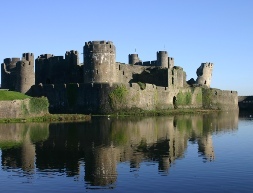 Wales has more fairytale castles than it has fairies to to occupy them! From coastal ruins to restored splendour. We have fished locally for over 30 years and can let you know the best kept secrets for fishing locally! Ask at reception.. 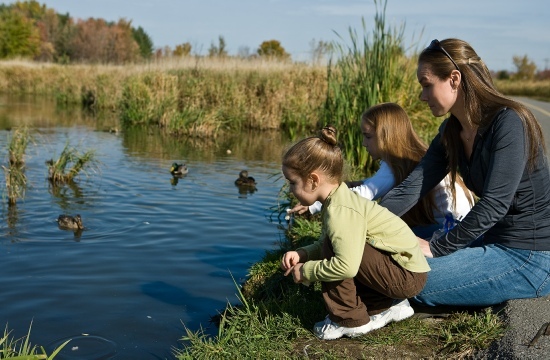 Staying at the Rheolau Arms opens up a plethora of activities and things to do..